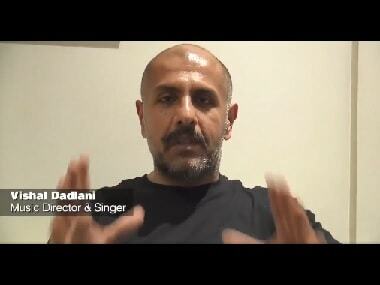 Celebrities like Pooja Bhatt and Vishal Dadlani urge people to not be misled and to focus on issues that concern country’s education, healthcare and welfare. 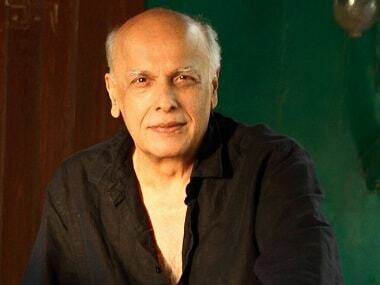 Pooja Bhatt says she is looking forward to assisting father Mahesh Bhatt in Sadak 2, where she will share the screen space with Sanjay Dutt and sister Alia. Sadak 2 is a sequel to the 1991 film Sadak starring Sanjay Dutt and Pooja Bhatt. 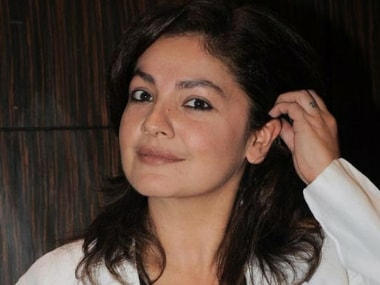 Pooja Bhatt on casting Jism 3's lead actress: Why can't India's fantasy be a 45-year-old woman?